LISTEN OR WATCH NOW! 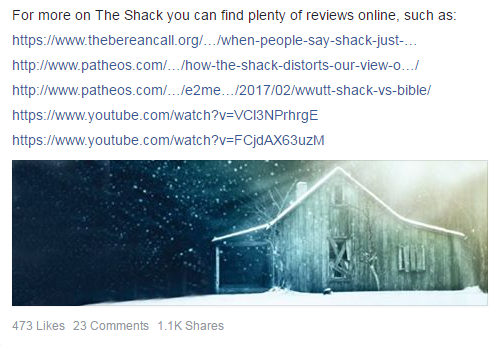 As the book “The Shack” is about to be released in cinematic theaters, many are re-visiting the powerful story that is read in the pages of the New York Times best-selling book, “The Shack”. What some may not be aware of is the powerful journey that took place in the life of Paul Young, who authored the book. Host of ‘Life Today’, James Robison was able to sit down with Young and not only talk about the story, but also the story behind the story. 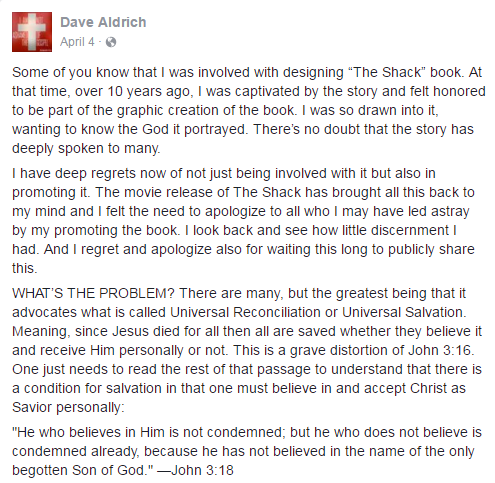 As powerful as this story has been in its written form of “The Shack”, it is now about to be released in theaters. Some have concerns that the character of “Papa”, The Father, is portrayed as a woman. With this in mind, it is important to look at Genesis 1:27, “So God created mankind in his own image, in the image of God he created them; male and female he created them.” We can often read things with a perception that wasn’t the original intention of how they were originally written. 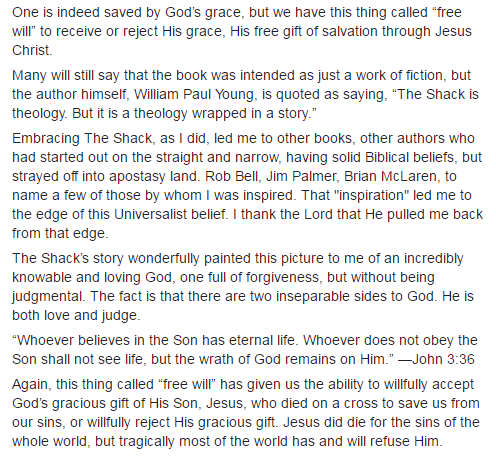 As Young also points out, “Imagery was never intended to define God”.